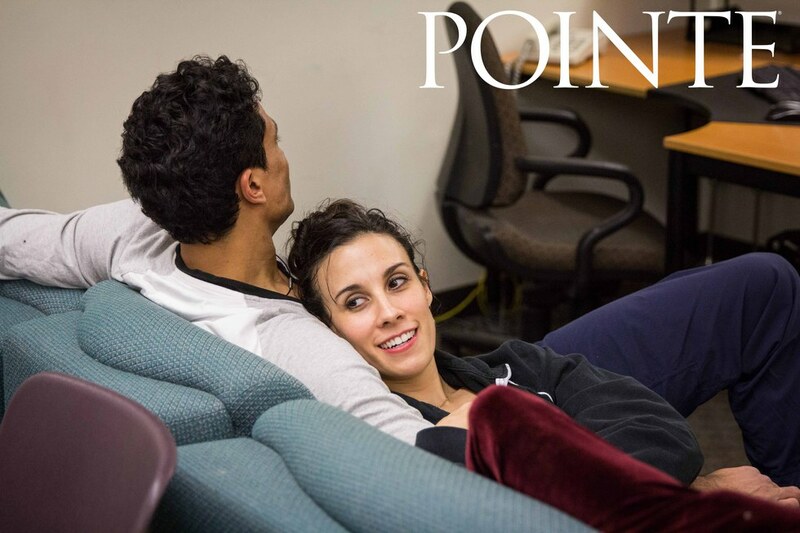 Lindsi Dec is one of the pillars of Pacific Northwest Ballet: From Balanchine to Wheeldon, her mastery of principal roles brings a dynamic spark, strength and expansive spirit to the stage. 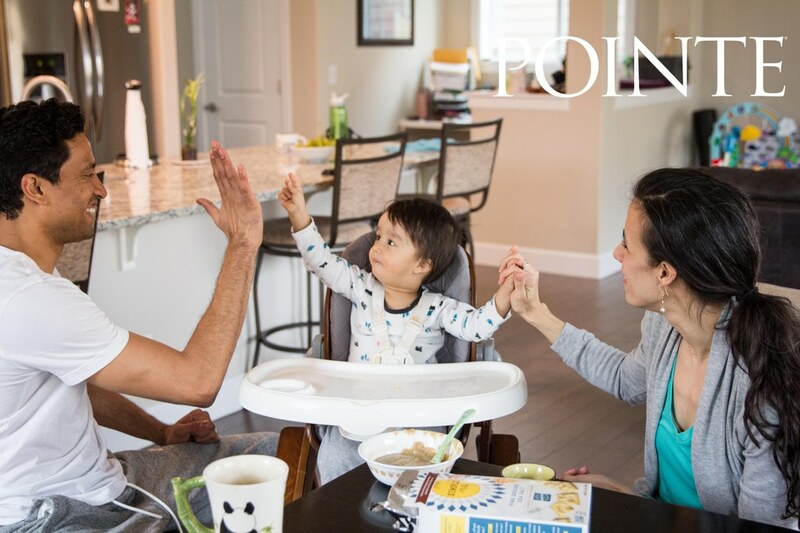 Last year in January, Dec took on the biggest role of her life when she and husband Karel Cruz (also a principal with PNB) welcomed their son, Koan Dec Cruz. 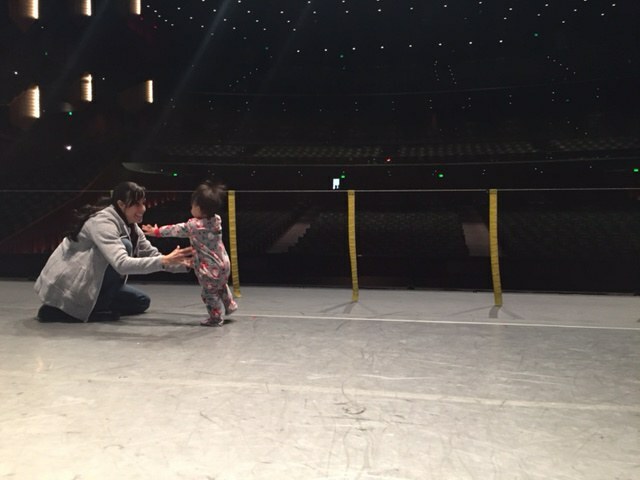 Now back on stage and rehearsing for PNB's first rep of the season, Dec spoke with Dance Magazine about the powerful ways that becoming a mother has influenced her dancing. "I came back in mid-July last year, and then I had to deal with the guilt about leaving him. Sometimes I still do. We had moved to Bothell, so it was an hour each way, but I was coming home twice a day to see him. If we had a break between rehearsals, I was driving home." "I was in shock. I came back very strong, working with my trainer, and doing Pilates. But everything happens for a reason, and I got to spend another three months at home with the baby." "It was really very hard. I was nursing for a year, so no caffeine. But once you start exercising and the endorphins kick in, you get that extra boost, and you just do it. You just keep going." 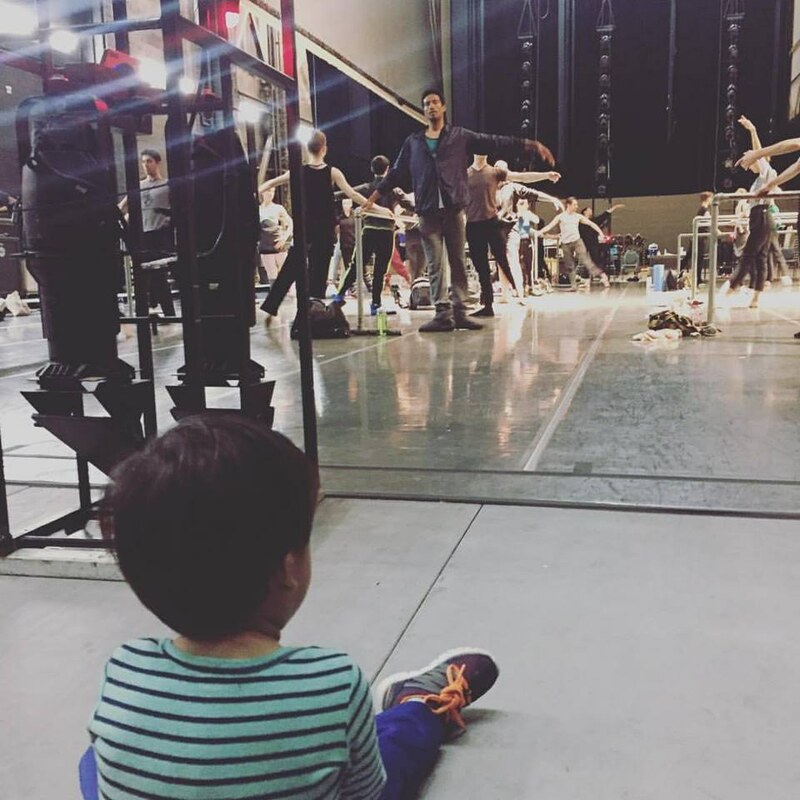 Dec says: "Loved sharing our backstage/theatre life with our sweet babe…especially with our talented PNB family, who gives him so much. So blessed to be able to share our passion with our son." "Just being a mom. Before, I thought that God put me on this earth to share dance with people. Now, I know I was put on earth to be his mom. And it's amazing." "Before, I had a lot of pressure on myself to be perfect, to nail the turns, to do everything perfectly. 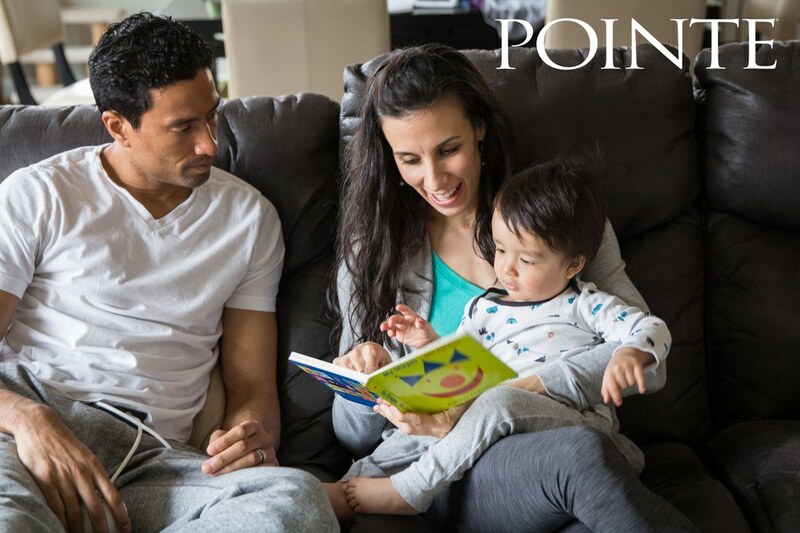 I had the baby and came back, and I wasn't sure how I would feel. My mind was on my baby. But I was surprised because I felt so much more free. For those 20 minutes on stage, I don't have to worry about keeping a human alive. Before I would get nervous about a role, now I'm like, you had a baby! Nothing will ever be as hard as that. I had fun before, dancing. But there is a different level of fun with dancing now." "You can have it all! It is possible to have these other paths. You are resilient. It's possible and it's worth it."